European Investment Bank supports the implementation of Ireland's eHealth programme with a €225m loan. 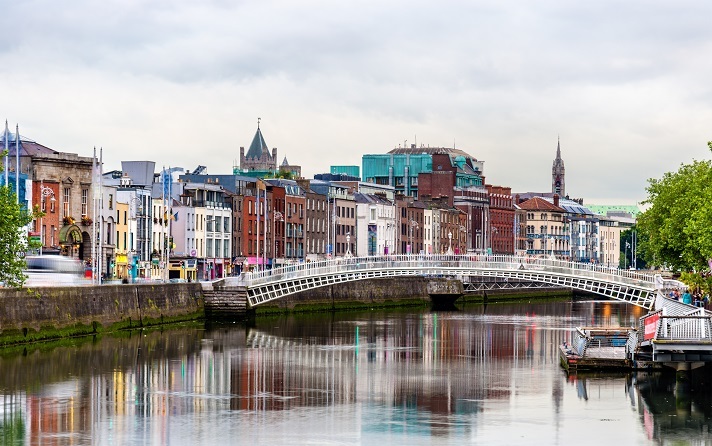 The European Investment Bank (EIB) has announced that it is backing the implementation of Ireland’s eHealth programme with a €225m loan to help drive improvements in the delivery of healthcare services during the next ten years. After providing more than €14bn for health investment in Europe in the past decade, this is the first eHealth project that the EIB is supporting, according to Vice President Andrew McDowell. Minister for Health Simon Harris said the investment marked a “key step” in the creation of a “modern patient-centred health service”. “The roll-out of eHealth, which was a key recommendation of Sláintecare, will enable the reconfiguration of services across Acute, Community and Primary Care sectors and will provide the opportunity to deliver a more integrated service to patients, irrespective of where the patient may be,” the minister added. The loan is set to support the development of an Electronic Health Record system for acute and community care, a National Shared Record that all providers of health and care will reportedly be able to access, and the provision of Individual Health Identifier numbers for patients in Ireland. The Department of Health, the Health Service Executive and eHealth Ireland will be rolling out the programme. The EIB said the National Treasury Management Agency was responsible for borrowing on behalf of the government. “E-health is helping healthcare professionals save time and save lives. It’s also enabling patients, and the people who use our services, to experience better care. “Our vision is to create a patient-centred, digitally integrated healthcare system and as we move towards this we are starting to see more and more benefits. The investment announced today will play a significant part in delivering this vision,” said Professor Martin Curley, Health Service Executive (HSE) Chief Information Officer.